Sweet Classic Friday, our favorite day of the week! Today the SCF Time Machine will bring us back to 1988. Location? Liverpool, UK. 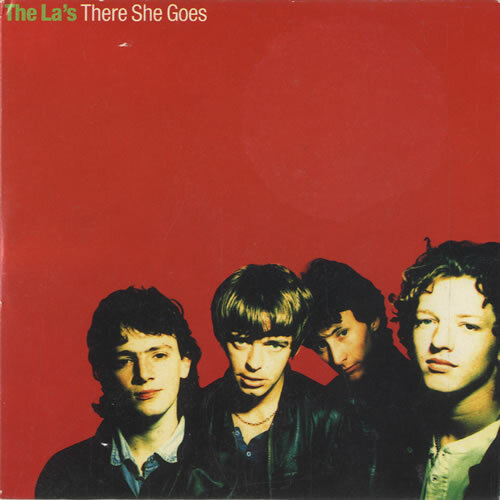 We close this week by sharing The La’s immortal classic tune: “There She Goes“. The song was released as a single first in 1988 than re-released in 1990 due to the poor commercial results of the first try. The clip we chose is the original one, pure eighties british style! Mythology: some people say it talks about heroin, some others that it’s just a love song. Yours to judge. Hey Hey, My My, there he comes again: lovely week-end folks!